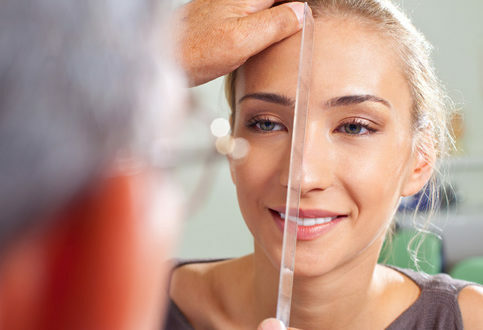 Welcome to MicroCare Rhinoplasty Centre, Hyderabad. 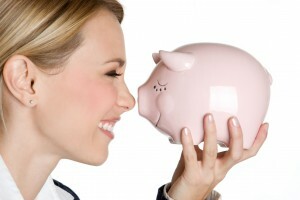 Good News for who are looking for Low Cost Rhinoplasty. 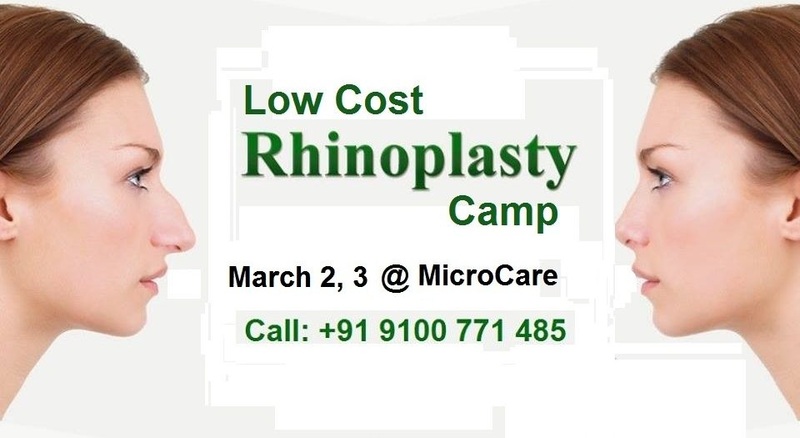 MicroCare Rhinoplasty Centre Conducting Low Cost Rhinoplasty Camp on March 2 & 3, 2018 at Hyderabad. Register Now! Registrations Closed on 28th February, 2018. Only for Selected Patients at the Hospital. The Cost of the Operation is Highly Discounted. Rhinoplasty is cosmetic or reconstructive surgery of the nose. It is also known as nasal refinement and is often called a nose job. A rhinoplasty can correct many problems of the nose stemming from genetics, trauma, or disease and can fix many aesthetic problems as well. A nasal hump may be removed to give a more pleasing, symmetrical look. Rhinoplasty is one of the most popular cosmetic procedures and can change one’s personality and can greatly boost up one’s confidence and performance. Dr.Vinnakota Sriprakash has pioneered the Endoscopic approach, both open and closed methods. THREE DIMENSIONAL HIGH DEFINITION RHINOPLASTY SURGERY has main advantage of precision in changing structures and hence, much quicker recovery with less trauma.18 Years experience and 40,000 successful microsurgeries. 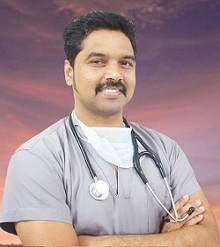 Cheif Consultant ENT Specialist Microsurgeon, MicroCare ENT Hospital & Research Institute, Hyderabad, since June 2003 to till date.